16" x 12" portrait of a Arab called Boo. Nice work. 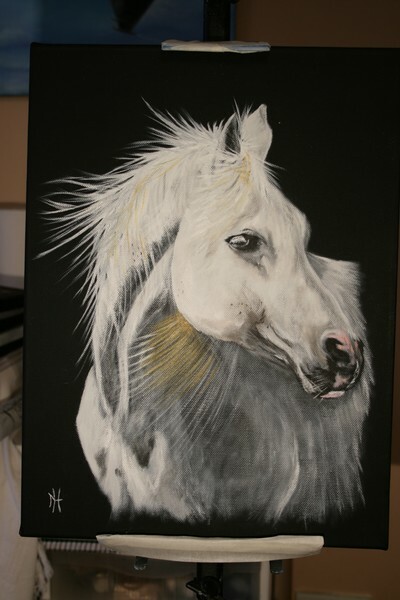 Is Boo your horse or is it some ones horse and you painted for them. Either way it is beautifully done. Love this gorgeous horse, you really captured the Arab head! Great job!